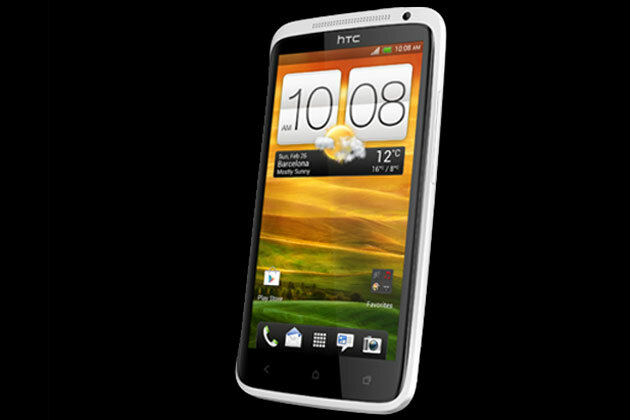 At the announcement, HTC General Manager, Jack Tong, stated that the One S too will receive a firmware upgrade. However, he didn’t specify when it would be rolled out to this smartphone. At the event, the main talking point was the introduction of the HTC One X+ and the One S Special edition. Following in the footsteps of One X handset, the latest model, HTC One X, comes packed with hardware that can compete with the best in the business. The design of both handsets is virtually the same. The highlighted feature of the One X+ is a quad-core 1.7GHz quad-core Tegra 3 AP37 processor, which is faster than the quad-core 1.5GHz CPU found on the One X. Its battery life was a concern for users of the HTC One X, and it appears that HTC has done well to rectify that. The One X+ is fitted with a 2,100mAh battery, which is larger than the 1,800mAh Lithium Polymer battery found on the handset’s predecessor. On the software fron, the HTC One X+ comes with the handset with Android v4.1 (Jelly Bean) and laced with HTC Sense 4+ user interface (UI). According to the official announcement, HTC has stated, “The HTC One X+ combines the iconic design, amazing camera and authentic audio experience of the HTC One series, with increased performance, longer battery life and expanded internal storage which is now 64GB”.